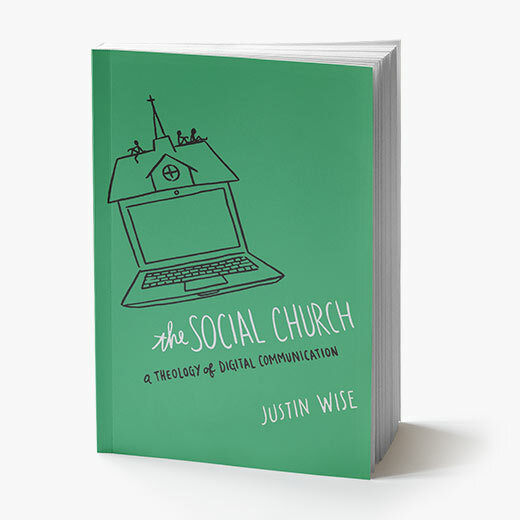 Justin Wise’s amazing book on church communications, social media and brand strategy. This product includes the digital and physical book! We’ve been living in a digital world for quite a while now. Justin Wise speaks about social media as this generation’s printing press—a revolutionary technology that can spread the gospel farther and faster than we can imagine. If you’re a leader within your church, read this book. While social media is constantly changing, Justin Wise has written an evergreen book. He lays down a foundation of theology on which to build your organization’s communication strategy for years to come. Justin skillfully connects the present to the past (e.g., Paul was using the latest technology when writing the epistles), while also contextualizing wisdom from contemporary thought leaders outside of the church (e.g., Chris Brogan). He also presents a compelling case for why church leaders should always be asking how new media can be used for Kingdom work. This isn’t a “how to” book, which Justin makes very clear in the introduction. He does though raise great questions that each church needs to answer for themselves. In Chapter 10, probably my favorite, Justin explains that you’re going to fail if you first start with social media strategy. Instead, you first need to know your church’s unique purpose for your community, which Justin calls the “Big Idea.” Only then can you build out the levels of strategy, first with content marketing, second with your website, and then finally with social media. 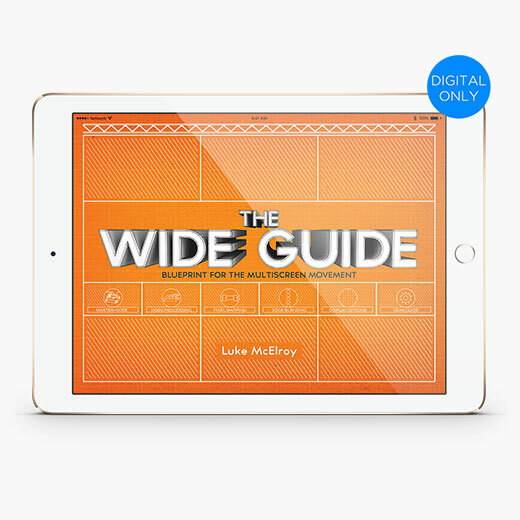 In Chapter 12, Justin helps to bridge the digital generational divide that can often exist within the church. I would recommend buying several copies, reading through it with both your communication and leadership teams. Justin does an incredible job on showing the need for the Church to embrace social media. Don’t learn “how to”, find out WHY! A must read for anyone involved in ministry and their team. If you work in the church in any context, this book is worth your time. In it, Justin makes the case – quite convincingly – for a totally new way of looking at Christianity as it fits into today’s social, digitally-driven culture. You’ll see that adopting a social approach to communicating the gospel message is not optional … if you don’t, you’ll become irrelevant. Plain and simple. One of the best things about this book is that it takes away the scariness of jumping into social media as a church and instead presents it as an exciting new frontier for sharing God’s message of love with the world. I am 1/3 of the way through the book and I cannot put it down. This is a very eye-opening book to the world of social media and how it applies to the church. He has really does his research. This is not just conjecture, he has the findings from many different studies and research projects. If you are wondering if your church should be into social media, you will have to wonder no more. He does a great job of showing how Christian leaders have used technology to bring the gospel message of Jesus Christ to more and more people. He goes from the printing press to broadcast media of radio and television to the beginnings of the internet to where we are today and beyond. Practical, helpful information even if you don’t work for a church. I found the principles to be equally applicable to my business. As an older, Baby Boomer (mid 50’s), I found Justin’s insights about the values associated with social media culture to be helpful — and not condemning (like the “You older leaders need to get with it” attitude many younger gen leaders portray). I found his discussion and reflections on Marshall McCluhan’s “the media is the message” to be thought-provoking. And I really valued his encouragement to think through what your “big message” is, before developing a social media plan. A valuable, practical book that I have already recommended to others. A very enlightening, motivating, and revolutionary insight into how churches can communicate to an ever changing culture. I would recommend this book to any church leader who would like to communicate the Gospel of Jesus to their world. Good, relatively brief overview on the value of embracing Social Media in the church. I found it educational, encouraging, practical and timely as many churches are at the “fork in the road” on deciding whether or not to invest in this reality in order to be relevant in their communities. Highly recommended.